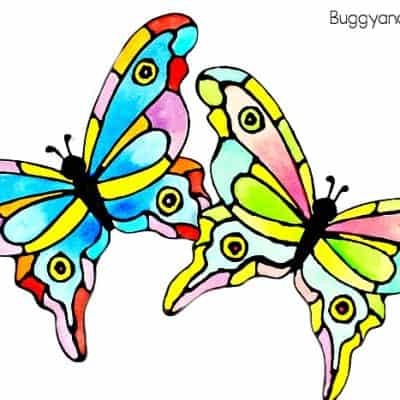 We love creating with nature! 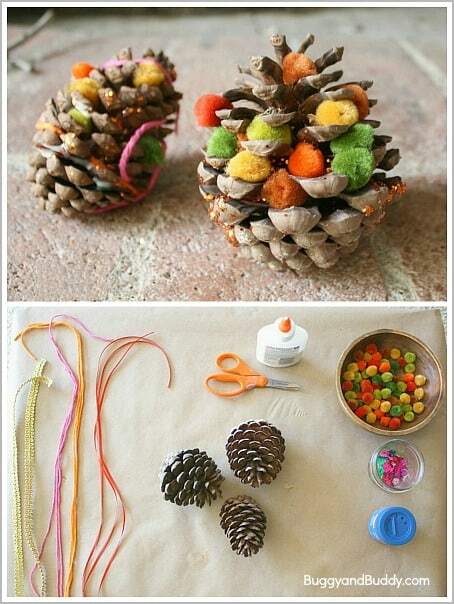 Here’s a fun fall craft for kids using pinecones that’s perfect for toddlers, preschoolers and older children as well! Find a place to set up your invitation that allows for easy clean up. 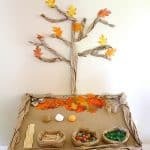 I covered one of our little tables with craft paper and placed it in the playroom. 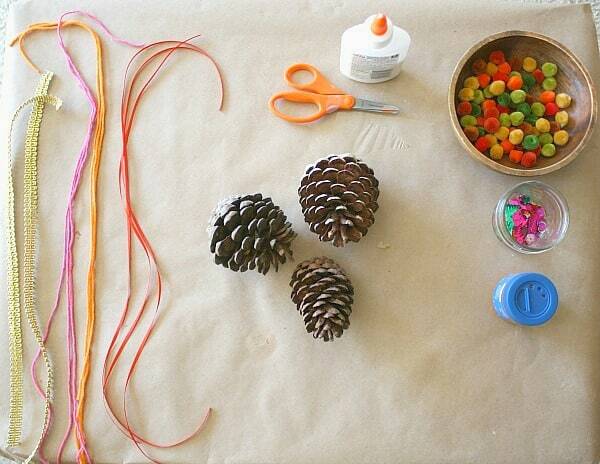 Set some pinecones on the table along with whatever art supplies you’d like. I used fall colored pom poms, yarn and ribbons, sequins, and glitter. 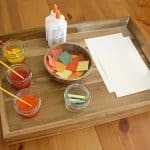 I also added some glue and scissors as simple tools to help with creating. 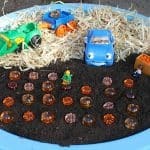 The kids just had a blast with this! 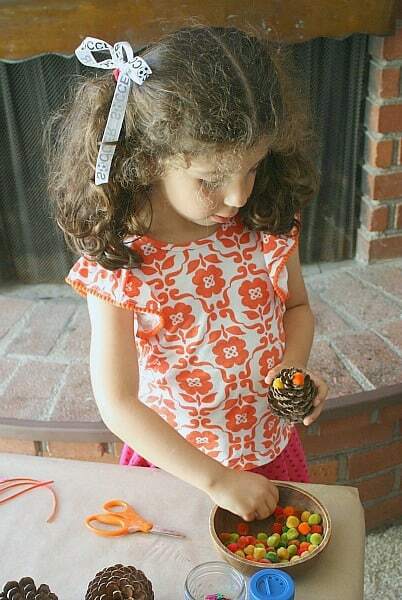 Lucy was anxious to try out all the supplies. Her pinecone ended up with a bit of everything! 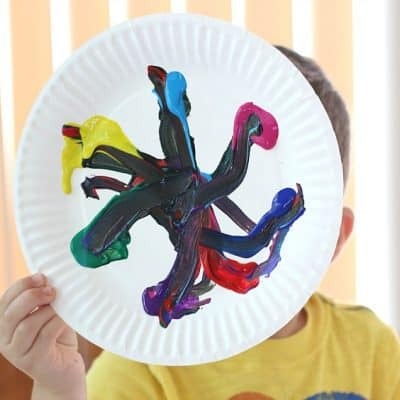 Theo started out by imitating what Lucy was doing, but once he got his hands on the glue and glitter, that was all he wanted to do! 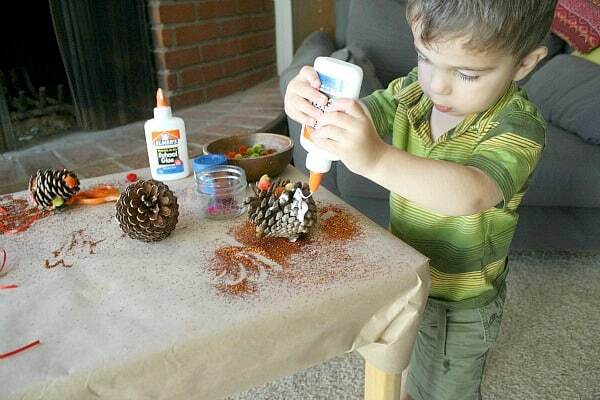 He loved the feeling of independence as he squirted the liquid glue all on his own and sprinkled (more like poured) the glitter onto the pinecone. When the kids were finished, we placed the pinecones in a safe place to dry. We cleaned up, and I ended up leaving the craft paper on the table to encourage more creating throughout the day. 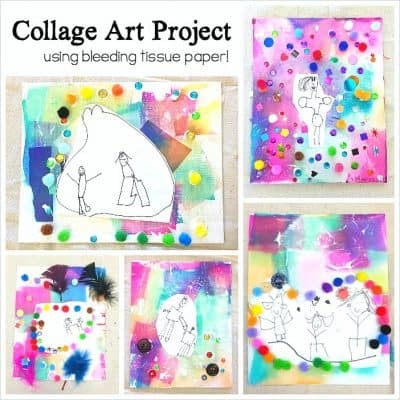 (The craft paper can even be used as a canvas to draw on.) 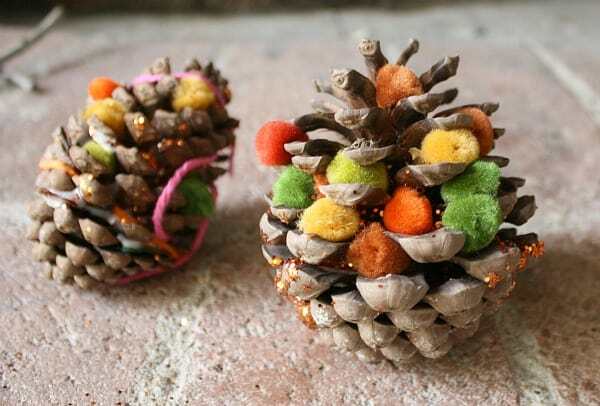 We ended up adding the beautiful fall pinecones to our fall nature table to display! This is a great idea! We may just have to try it today! 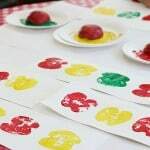 Tinker would especially love this activity. She’d love stuffing the pom poms. Great fine motor practice, too! 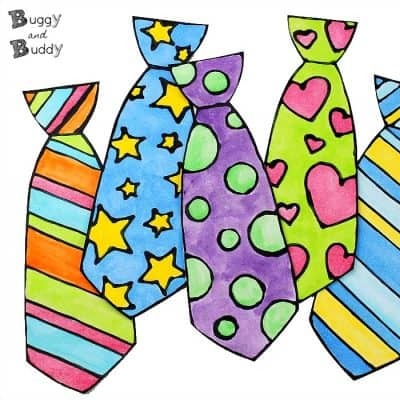 I think the twins would love this- we’ll definitely put it on our to-do list! Great post! Very cute. My oldest (who is 11) made some beautiful pine cones last Christmas with white paint and silver sparkles. 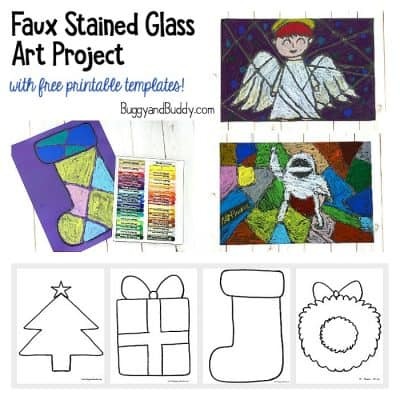 This will make a great addition this year for the littlest 2 to join in! 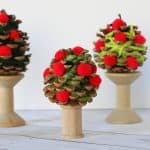 Usually pine cones are difficult to craft with because of their awkward shape but sticking pom poms in them is a great idea – and they came out pretty too! So cute! My daughter would really enjoy doing this. 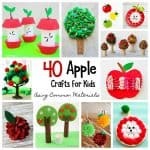 This is a cute craft. I am loving your “invitations to create”! 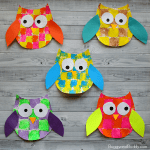 What a fun way to work on fine motor skills! 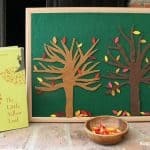 These remind me of autumn trees. I have pinned this idea!